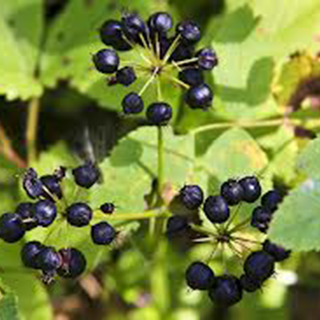 Long used in the Americas and Europe, sarsaparilla is a valuable remedy for chronic infections, chronic inflammatory disease, and menopausal problems. One-half to 1 cup of a standard root decoction 2-3 times daily. Sarsaparilla is propagated by seed, suckers, or division in spring, or by semiripe cuttings in summer. Harvest roots and rhizomes are lifted by severing larger roots near the crown, leaving smaller roots to increase.